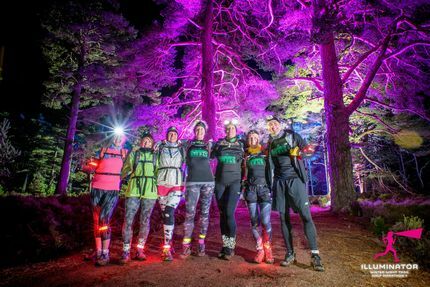 Go wild through Scotland’s toughest night trail race which now has two brand-new routes: 8km, 15km or the classic 15 miler! 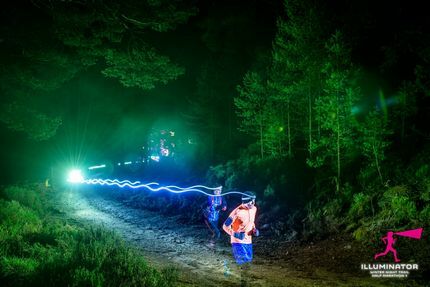 Run or walk over rugged hill trails with just the glow of your head torch to lead the way whilst experiencing the natural beauty of Glen Tanar in a spectacular new light.  Walk the route, race hard or just jog round. The average finishing time for runners is 2.5 hours and 6 hours for walkers. 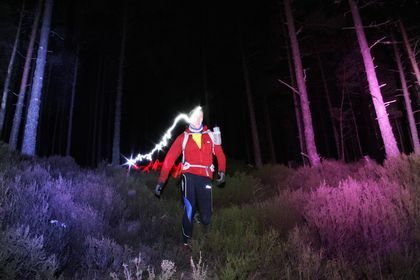 The course is clearly way-marked and there will be a hot drinks station with stunning light effects at the halfway point. Total ascent over the course is 600m. At the finish, hot coffee and tea awaits: well deserved after tackling 15 miles of trails and tracks through the dark Scottish forest! Braemar Mountain Rescue Association is their nominated charity partner. 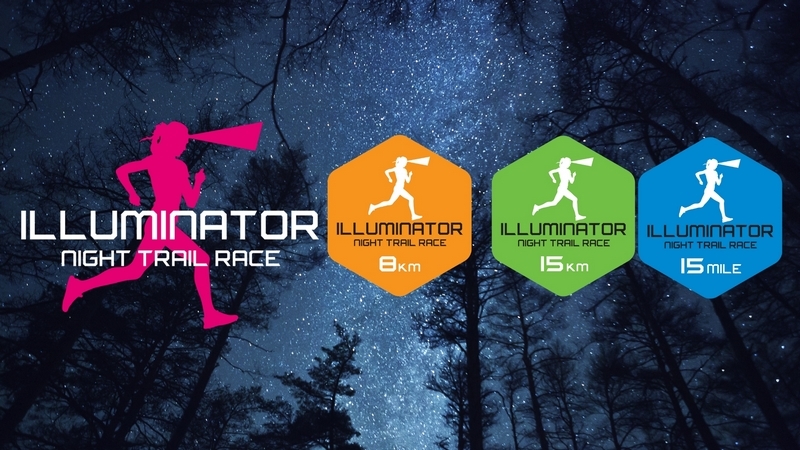 Pledge places are available, please see website www.illuminatorrun.co.uk for more information. The rescue team will also be at the event to provide additional safety support to all participants in partnership with our professional staff and first aid teams.